Get all business listings, with emails!!! The main difference is the powerful postcode area filter extraction mode available in Professional Edition. 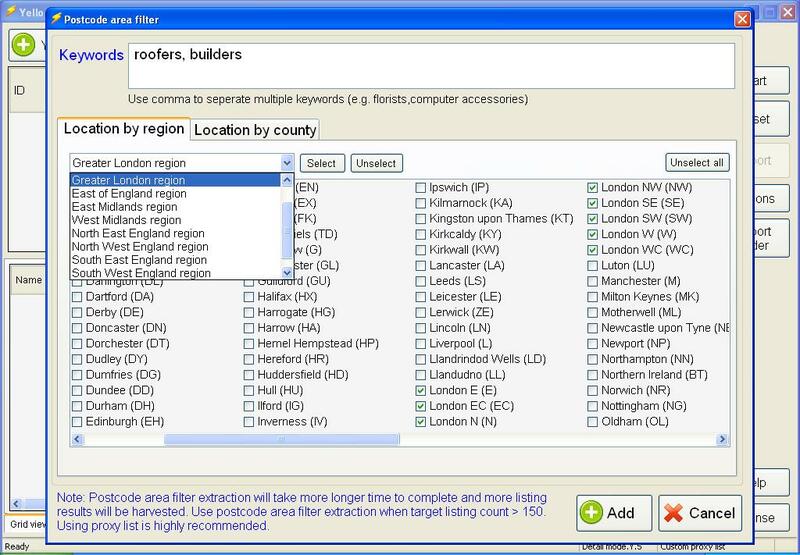 Postcode area filter extraction provides an easy way to let user doing county level data extraction in Yell UK by simply enter target niche keywords and select target counties/region. With postcode area filter, large amount of business listings can be harvested. Extract business listings by counties, regions or postcode areas. Extract additional contact information from business website (e.g. 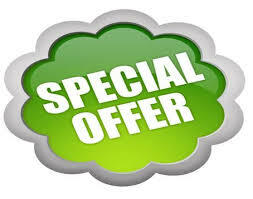 emails, phone, mobile, fax, facebook) when available. Check out if business website is mobile friendly and mobile web link will be provided. Select target data fields when export to CSV file. Keywords group and locations group extraction. * When the license expired, the software will revert back to trial mode. 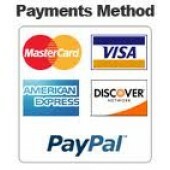 We do not provide auto-billing payment process after license expiration. Subscribe for 4 months and get +1 month FREE!! Yello for UK - Yell.com Professional Edition ..